It’s heartening to see MG expanding and seemingly going from strength to strength. 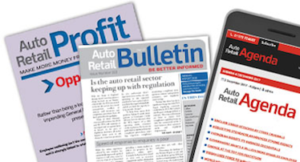 Talking to the press office this week they say the retailers are happy, are making money soon after starting with the franchise and that, along with the two dealers due to go live this week, there are 15 more `in the pipeline’, some of them household names. I wonder if there is a lesson here other smaller brands and their retailers might do well to heed. 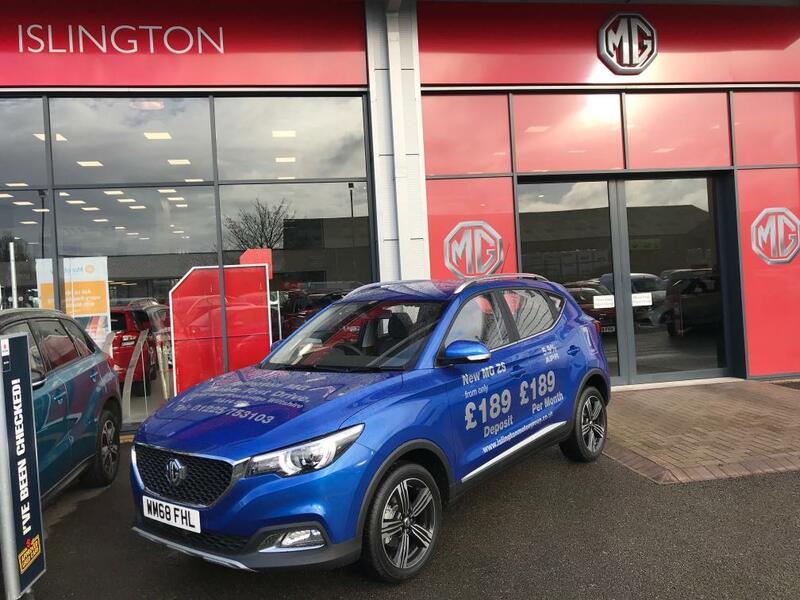 MG Motors UK has had a long gestation. From a slow start it has been feeding from a financial umbilical cord to its parent company and, only in 2016/17, did it begin to make money. But ones assumes with decent growth in the volume of cars, spares and finance packages it will sell this will now only grow. Perhaps MG is different in two key respects from other relatively small brands. For one thing, it is a recognised name so vast sums don’t have to be spent getting brand awareness. For another, and I guess this is a big part of the attraction to retailers, it doesn’t insist on them investing heavily on bricks and mortar with a stand-alone showroom/service facility. My local MG dealer, Pinkstone, sells them alongside Subaru and, so long as there is no direct competition, MG seems happy with the arrangement. Compare that with say, Infiniti. 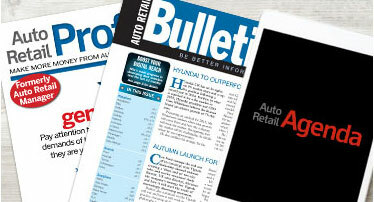 Last year it registered just 750 cars here as sales fell off a cliff with a drop of almost 80% in volume. Infiniti tell me they make money on each car, that dealers are happy with the situation and new models are due this year to reverse the situation. But the facts are that the man in charge left at the start of the year to take up a position with Dyson and its forthcoming EVs, and Companies House is still waiting for the – now overdue – accounts of Rose Kiln Retail Limited, the wholly owned subsidiary of Nissan which has five of the six Infiniti dealerships in the UK. Let’s just say there are questions which need answering. I think DS is another. I know some PSA dealers had it foisted on them whether they liked it or not and some candidly say the brand doesn’t warrant the investment. Why has SEAT this year launched the CUPRA sub-brand when for years it already had `Cupra’ badged sports versions of its cars – what is the point and how much will it cost to make it? It has taken MG several years of financial support from its Chinese owners to get into profit; and this from a high visibility brand which retails from a relatively low cost base. But what of those with less visibility and higher costs – do sub-brands really make sense? And do you want to be saddled with selling them?